13 well-groomed versatile Vuokatti slopes guarantee fun for all the family. For beginners we recommend starting on an easy Tenavarinne trail. Experienced sportsmen can choose Olympiakatti, SuperPipe and SlopeStyle slope that correspond to all international competition standards. Vuokatti Snowboarding Tunnel is open all year round. 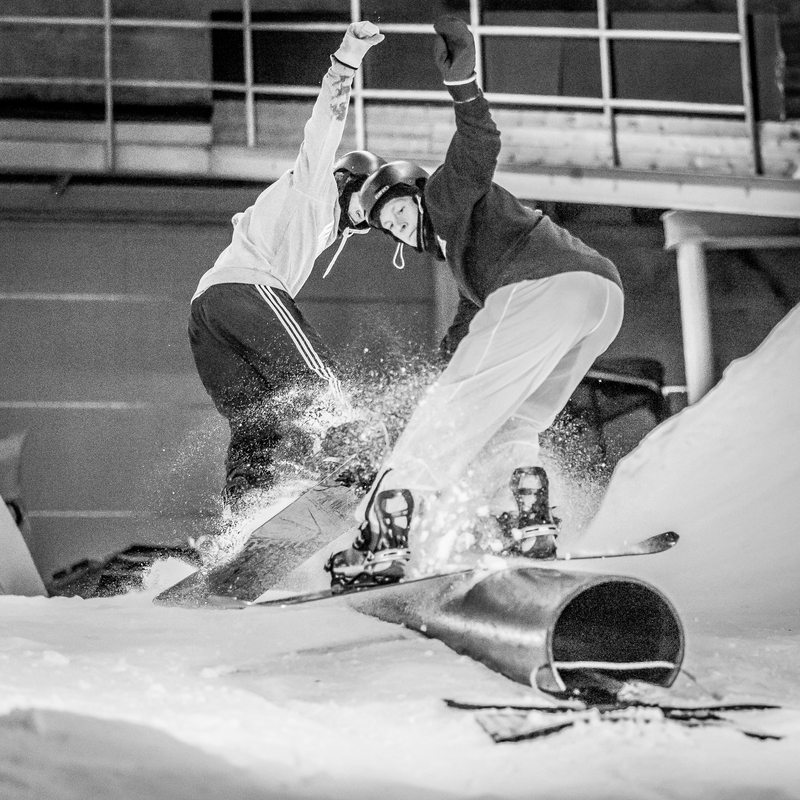 The 80m long Snowboarding Tunnel and 20 m. wide halfpipe are used by the athletes of Vuokatti Sports Academy for trainings. 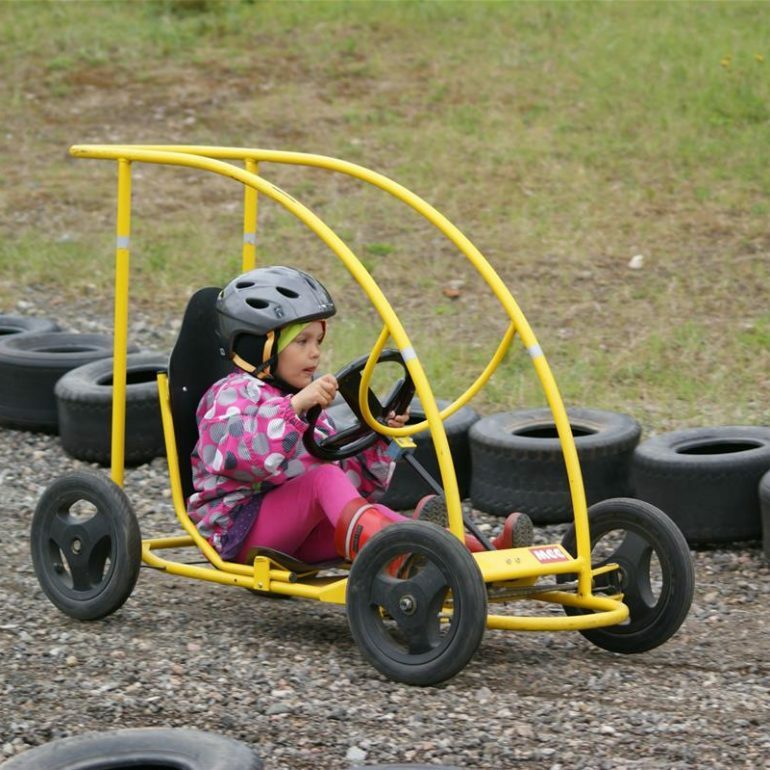 Try driving a race car down the Vuokatti slopes when all that limits you is gravity. The lift on the Western slope takes the driver with the car up to the beginning of the asphalted track, where the journey to the lower station will start.